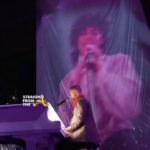 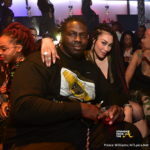 It’s officially party time in Atlanta as Super Bowl 53 has taken over the city! 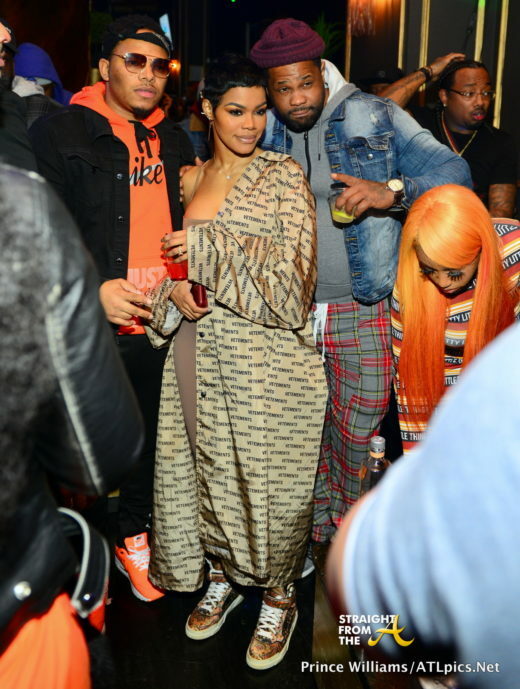 Teyana Taylor played host to one of the many kick off festivities that occurred last night (Jan 31). 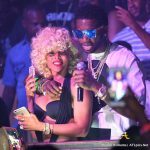 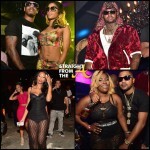 The singer/reality star partied the night away as she hosted an event at Oak Atlanta nightclub. 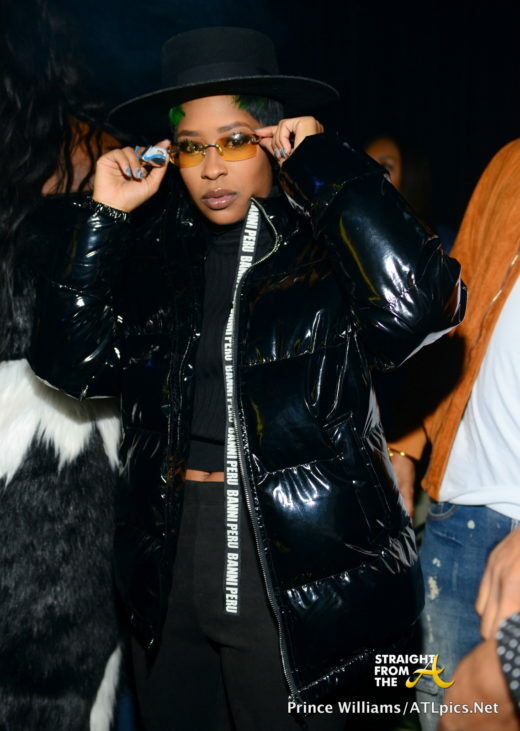 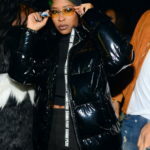 Attendees included Dej Loaf and Lori Harvey.